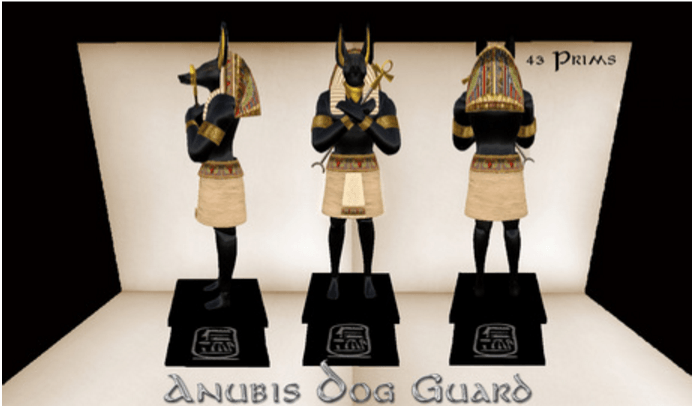 Unless your home is protected by ancient Pharoah Guards, like the Tomb of King Tut – it is important to provide multiple layers of protection to defend your home and family. Modern home security systems don’t include elite Pharoah Guard Dogs, but, they should, however, provide a 3rd line of interior intrusion protection against a break in. 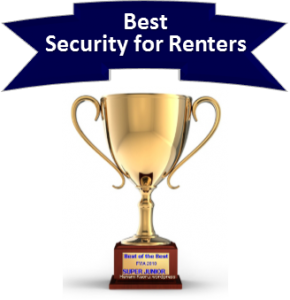 The first line of defense is essentially notifying any possible intruders that your home is protected by a nationally recognized, professionally monitored security system. This is accomplished by prominently displaying yard signs and window decals that serve to warn criminals that your property is protected by a reputable security company. Don’t underestimate the value of this as a deterrant. 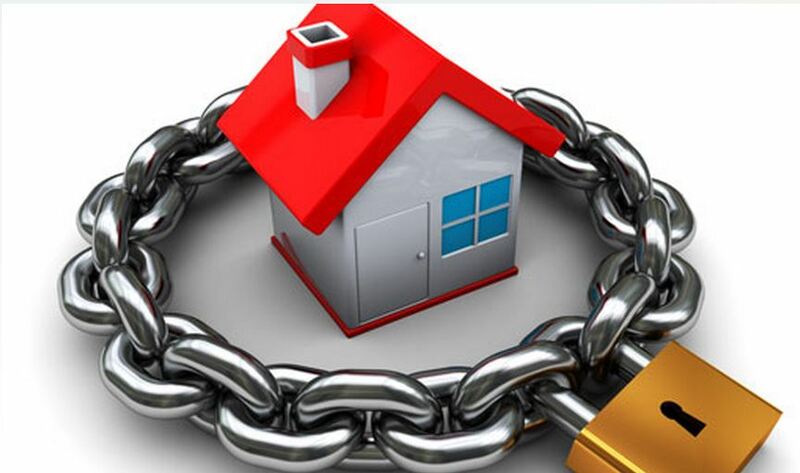 Statistics show that homes with monitored security systems are 3x less likely to be burglarized. The 2nd layer of protection is the perimeter protection of your home security system-sensors placed at vulnerable doors and windows. 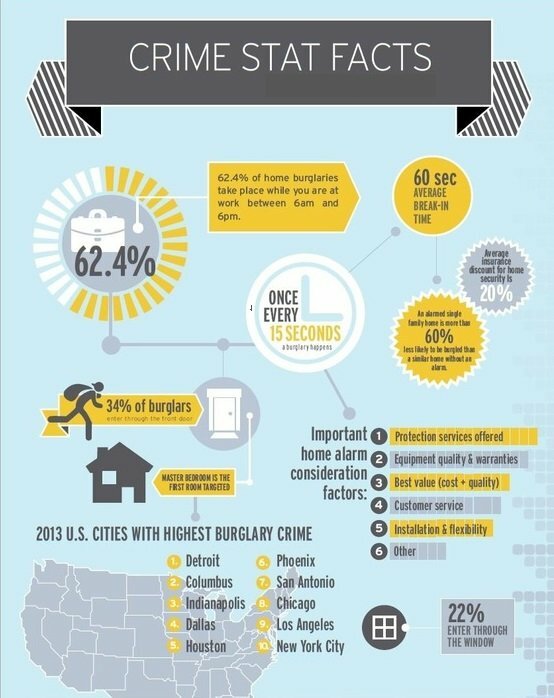 Almost 80% of break ins invovle entry or exit through a door so, it is critical to install sensors at your doors. Once the doors are secured, if the budget allows, perimeter protection can be placed at the most vulnerable windows. In most cases, budgetary restrictions prevent covering every access point in the home….but, with a few strategically placed sensors, it is possible (and advisable) to create a an effective 3rd layer of protection. In the event that entry is gained at an unprotected point of entry, one can create an additional line of protection against one who has breached the perimeter defenses. If forced entry is gained through an unprotected door or window, the motion detector is the most common way of detecting an intruder on the interior of the home. Motion sensors can be strategically located in common, centralized areas where an intruder would typically cross when they move about the house. I normally advise clients to locate them in such a way as to cover the stairways and/or the means to the master bedroom-which is usually their primary target. No matter where they enter the home, they will typically move through common areas towards the master bedroom, in search of cash, small portable electronics, jewelry, guns and prescription drugs. Contrary to popular belief, motion detectors don’t actually detect motion, they use passive infrared technology to detect changes in infrared (IR) radiation signatures which are emitted by all living animals. They are roughly the same size as a package of cigarettes. While there are many different types motion detectors, the most common ones cover an area of about 30 feet in a 90-180 degree pattern. Wirless motions can be placed virtually anywhere, but most are mounted unobtrusively in the corner of a room at the recommended height of 6 or more feet. 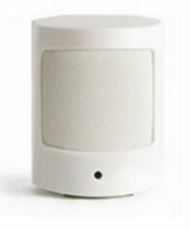 The most popular PIR Motion Detectors sold now will screen out “heat” signatures of small pets and animals, thus providing “pet immunity” of up to 40 lbs. or so. Some companies have higher levels of pet immunity available….or can work with you on the proper installation methods to create “pet alleys” through which large pets move without setting off the alarm. The use of glass break detectors provides another means of extending interior intrusion protection in homes with larger pets. Unlike motions, they won’t be set off by large pets or occupants that are moving about the house. They basically work by detecting the acoustic signature of breaking glass. Additionally, the glass break detector does not require a contact to be broken to activate the system. For instance, it is possible to break a sliding glass door and walk through it, without ever breaking the typical door contacts on frame. It is not uncommon to locate a secondary keypad in the master bedroom to be able to easily control the system, get immediate system feedback and have instant emergency contact buttons at your fingertips. This can be a true lifesaver in the event of a home invasion. Most secondary keypads are equipped with emergency panic buttons that are independently coded for Police, Fire and Medical emergencies. In the event of an emergency, the system can be activated, triggering a local alarm, to notify all occupants of an emergency, as well as notify the central monitoring station of an “occupied emergency situation” in the home. Some home security companies offer systems which are equipped with two-way voice capabilities. This feature will enable operator to communicate and listen in directly through highly sensitive speakers in the keypad. This is particularly popular in homes where there may be medical concerns. 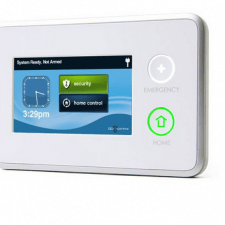 No security system can protect against every conceivable threat….but, by providing this 3rd layer of defense you will have designed a reasonably formidable home security system that will help protect your home and family against most potential scenarios. 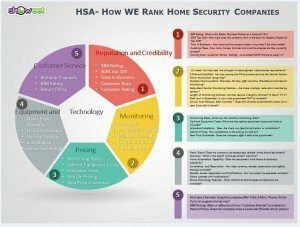 For more specifics on designing a comprehensive home security system, check our Top Alarm Companies. Thank you for visiting. Please don’t hesitate to offer comments or feedback on Home Security Systems – Interior Intrusion Protection, below.